need the services of a licensed commercial electrician? Whether you are retrofitting your retail premises, installing new technology in your office or warehouse or upgrading to energy efficient lighting, the licensed commercial electricians at Devonport Electrical are your best choice throughout the North Shore for bespoke electrical services. Devonport Electrical can design an electrical system for your commercial project or work in with your building contractor's existing blueprint. All electrical services are catered for, from cabling and wiring to automated systems for machinery. Also talk to us about any electrical repairs needed on your premises or if you need burglar alarms installed. We can also create a maintenance service contract with set dates for any lightbulb upgrades and changes needed. Power on with Devonport Electricity - get in touch today to make your appointment. Devonport Electrical travel to your site at no additional cost within Devonport. 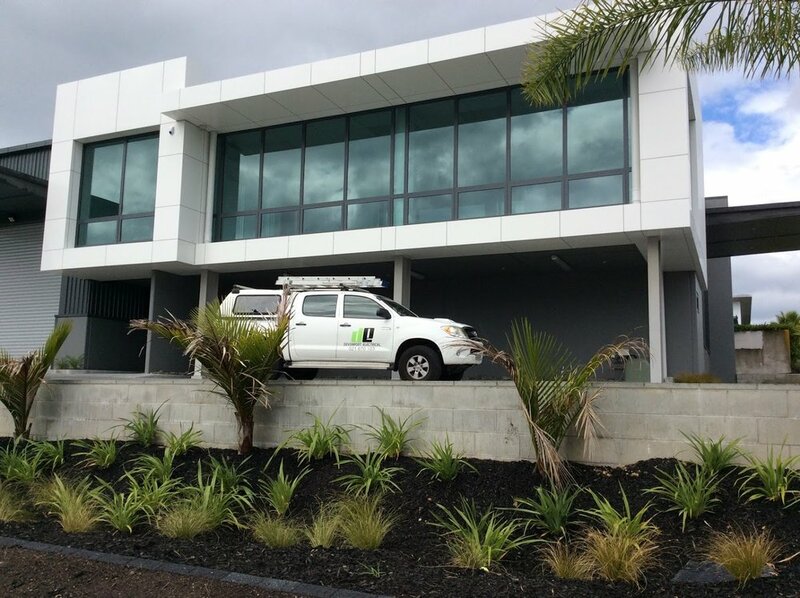 Devonport Electrical work with a variety of commercial property owners and business professionals on the North Shore including businesses in Devonport, Takapuna, Albany, Mairangi Bay and Northcote. Take a look at our testimonials page. Read what others have to say about our commercial electrical services and then make an appointment for your on-site assessment and appraisal. Testing and tagging your equipment. The range and type of services are extensive. Talk to us now to discuss your commercial project and how Devonport Electrical can help.